A top neurosurgeon who suffocated her cancer-stricken daughter with a plastic bag has avoided jail despite being found guilty of murder. 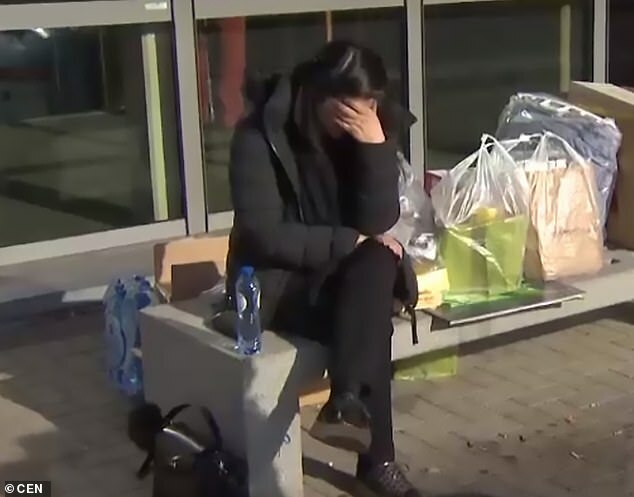 Mehrnaz Didgar, 51, received a suspended five-year sentence for the killing of her 14-year-old daughter Eline after a court in Leuven, Belgium, ruled there were mitigating circumstances. 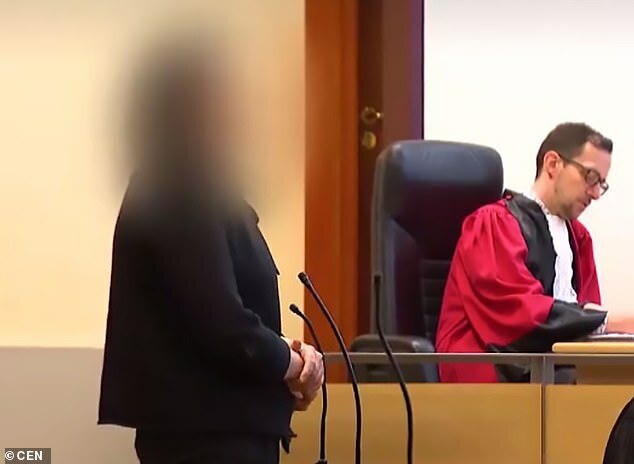 Judge Peter Hartoch said it was ‘the heaviest and most difficult trial’ of his career but added that there were enough reasons to be lenient – including the defendant’s ‘immaculate criminal record and great sense of culpability’. 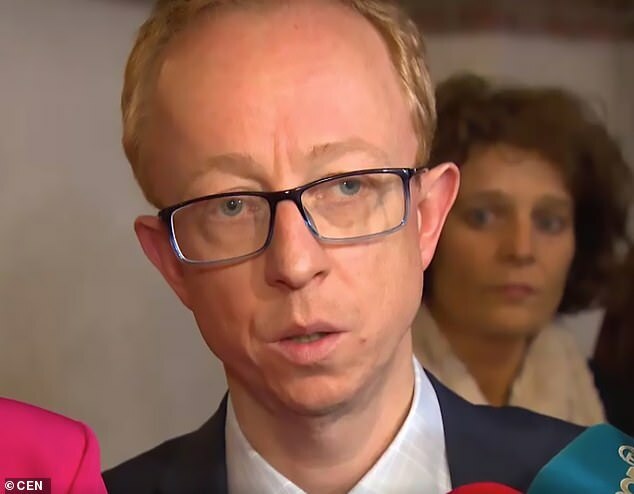 The public prosecutor’s office had demanded Didgar be jailed for 26 years while defense lawyer Jef Vermassen pleaded for a suspended sentence, insisting that ‘child murder is the only crime committed out of love’. Eline was diagnosed with thyroid cancer aged seven which reportedly left both the youngster and her mother depressed. And on July 26, 2017, Didgar drugged her daughter with medicine from the University hospital of Leuven, where she worked. ‘Afterwards she suffocated her with a plastic bag over her mouth and nose for a duration of fifteen minutes,’ Judge Hartoch said. Didgar then called a friend and told him what she had done before fleeing in her BMW once the man called the police. An hour later, her car was spotted on the roadside with a flat tyre and substantial damage to both sides. Didgar told police officers at the scene ‘I drove into a bridge. I wanted to die,’ before confessing to her daughter’s murder under interrogation, and then again on the first day of her trial. 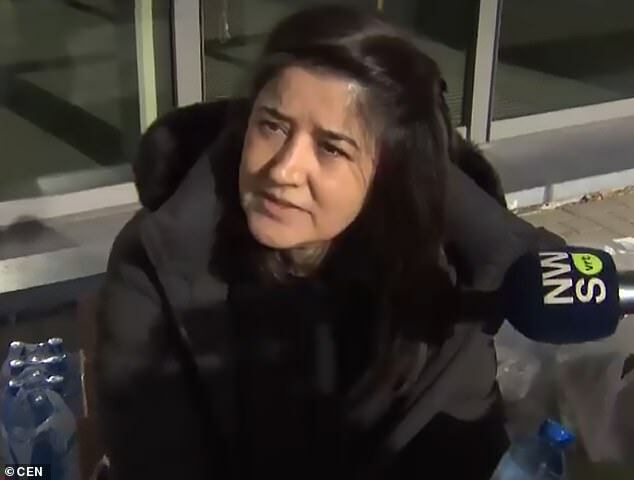 Didgar claimed that her daughter told her multiple times that she wanted to die: ‘She said “why would we wait for death? I want to die now”. She also said that she never wanted to marry or have children. According to Eline’s father Steven Pans, his daughter was beginning to cope with cancer better as she grew older. He also claimed that Eline never showed any signs of wanting to die, even when she was most in pain. After sentencing, Didgar said in court: ‘I never thought I would get a second chance. I will grab it with both hands. Didgar was handed a suspended five-year sentence on Thursday and ordered to seek psychological help.